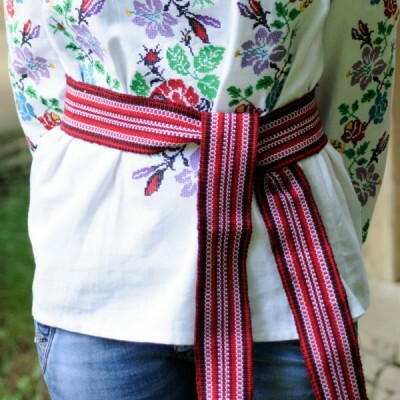 Traditional Belt (Krayka) is an important part of traditional Ukrainian outfit. It is worn with Ukra.. Traditional Ukrainian costume, as it was in old times, made of hand embroidered blouse, woven plakht.. 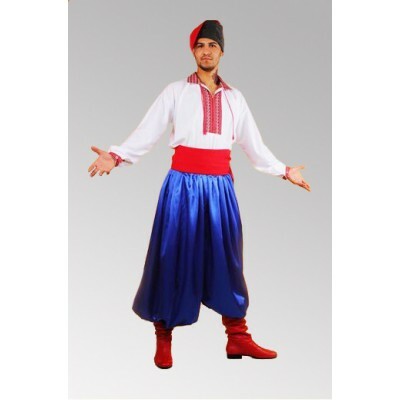 Traditional Skirt (Plakhta) is an important part of traditional Ukrainian outfit. It is no..